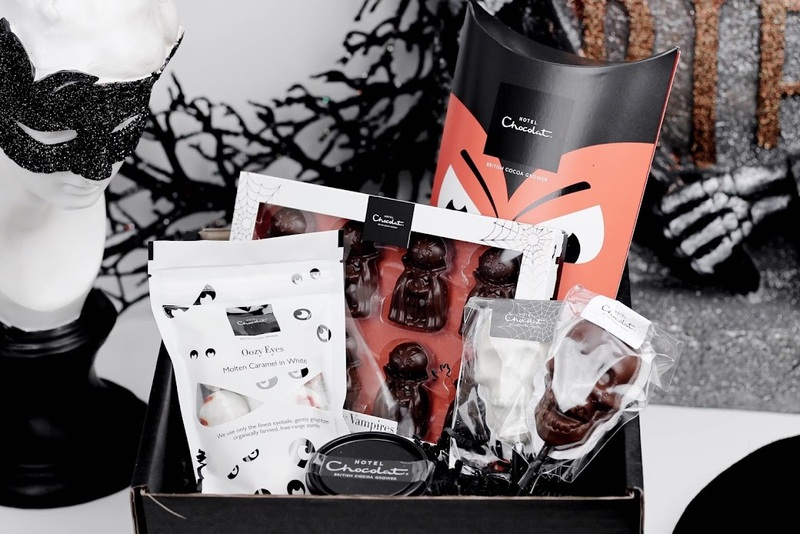 Enter using the Rafflecopter widget below and you could soon be tucking into your very own The Little Monster Chocolate Hamper from Hotel Chocolat - yum! This giveaway is open worldwide and the winner will be sent their prize in time for Halloween. 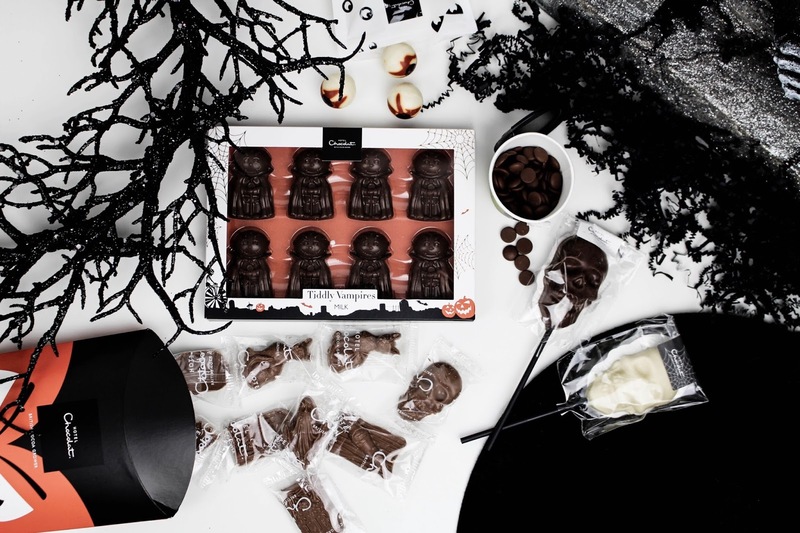 Who knows, maybe ghosts and ghouls can be bribed with Molten Caramel chocolates? This giveaway is open worldwide - anyone can enter! Good luck to all those who choose to enter this (not-so-)ghastly giveaway! I can't get enough of this time of year, with so many special annual events just around the corner. I'd love to hear whether you feel the same way? Love it, hate it? Let me know in the comments below! Note: This prize has been provided by Hotel Chocolat. How is Halloween on the way already? So crazy!! 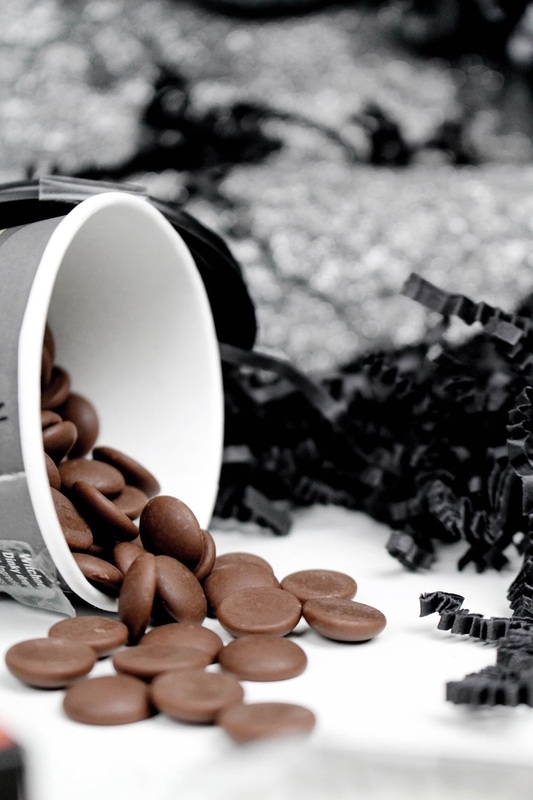 This Hotel Chocolat hamper looks yummy and goulish at the same time. I'm excited for the holidays to come! HAHAH! This is such a cool giveaway!! I'm definitely entering! Gotta love all things fall! I don't do Halloween, but this surely is a sweet giveaway. Hotel Chocolate is my fave. I will definitely be picking up some of these treats. This giveaway sounds so delicious ! YUM!!! It all looks incredible! I want some! Can't believe it is nearly Halloween already! This looks delicious. the chocolates looks so delicious! Its Halloween already, so fast. Oooh, Halloween! How fun! The giveaway looks great, and I love the way you styled these photos. I hope your weekend was lovely Gabrielle, and have a great new week! OMG such a delicious giveaway!! 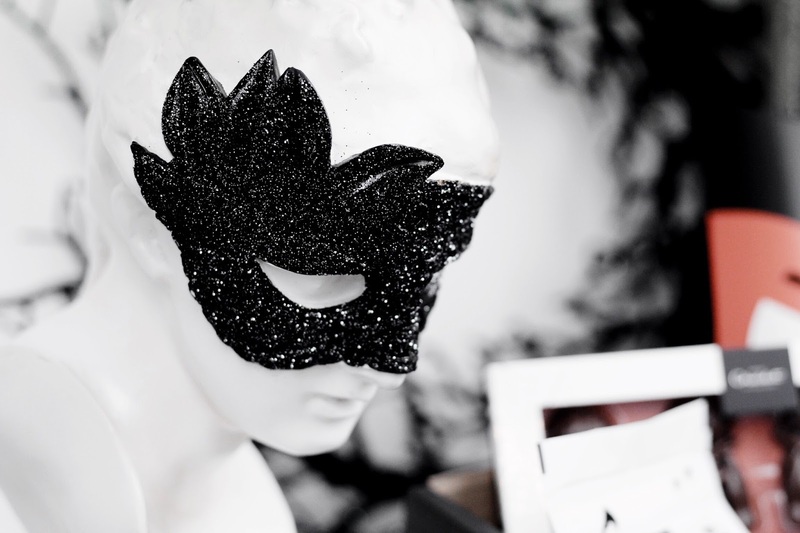 I'm in love with Halloween this year, I want to organize a theme party and prepare a lots of strange food! I love Halloween and all the candies in these photos! Haha this is so cute! I mean, who doesn't love chocolate?! Especially when it's in lollipop form :). That's a great giveaway! Everything looks so fun and delicious! This post just scream autumn and Halloween is my absolute fav holiday! You have a really lovely blog. Great giveaway especially Halloween is just around the corner. Yum, I really like Hotel Chocolat! I can't believe it's Halloween time already, I bought a pumpkin today!! I love love Halloween! This post makes me beyond happy. I almost didn't realize how close it is! Oh YUM! 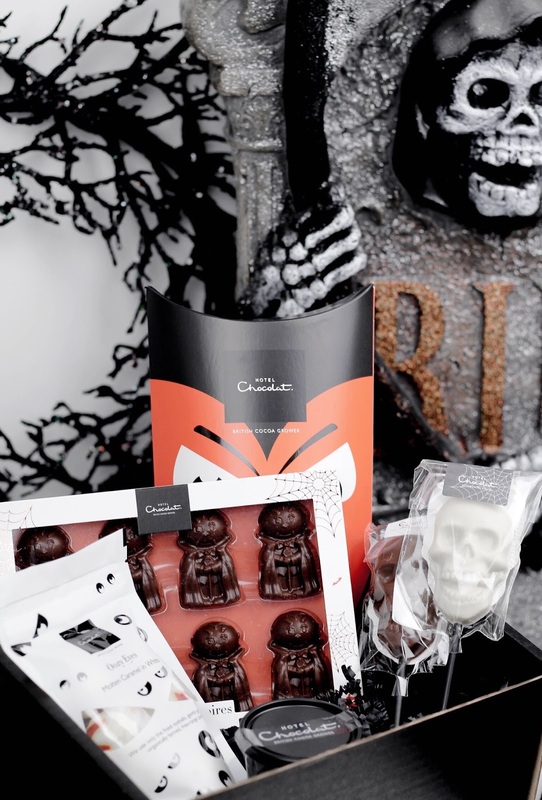 I love hotel chocolat so even though we don't really celebrate Halloween here, I've entered as I'd love to win :) They have the tastiest chocolates! It's scary to realise Christmas is 3 months away, it's kinda crazy how fast this year is going! Have a wonderful week ;) ! O Chocolate! I love Halloweeen! Now I'm excited for the holiday! I love love love Halloween!! Looks like such an amazing giveaway! ooo this post makes me so excited for halloween! yess! This is an amazing giveaway Gabrielle! A friend sent me some of their chocolates and they are so good. Plus I LOVE HALLOWEEN! Fingers crossed. Everything looks so damn cute! OMG I want it all! I really hope I win this giveaway!! :) Great pictures Gabriella. That looks pretty cool even though I don't do Halloween . Those pics are really well shot !! Oh yum! Chocolate!! What an awesome giveaway. Thanks Gabrielle! omg! too early for me, I'm still enjoying summertime, but looking forward to Halloween celebrations this year! Oh I looooove Halloween! And those photos, looks so amazing! Oh my god - you know how to run a giveaway that everyone will absolutely adore!!! This is perfect lovely!!! OMG I'm so jealous! 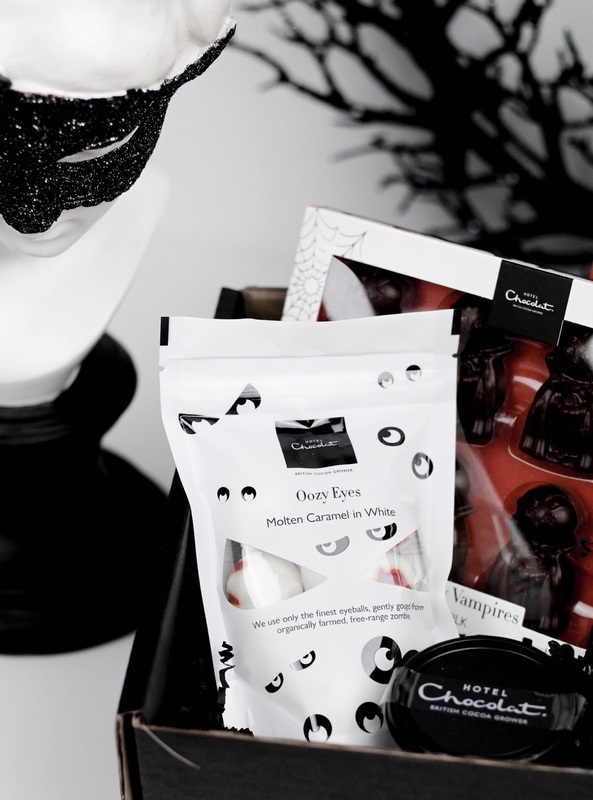 I hosted a giveaway for Hotel chocolat recently and this one looks amazing! I want to eat all the chocolate, this looks devilishly good! I've entered!! So cool!! Good luck guys! The chocolates look sooo delicious! 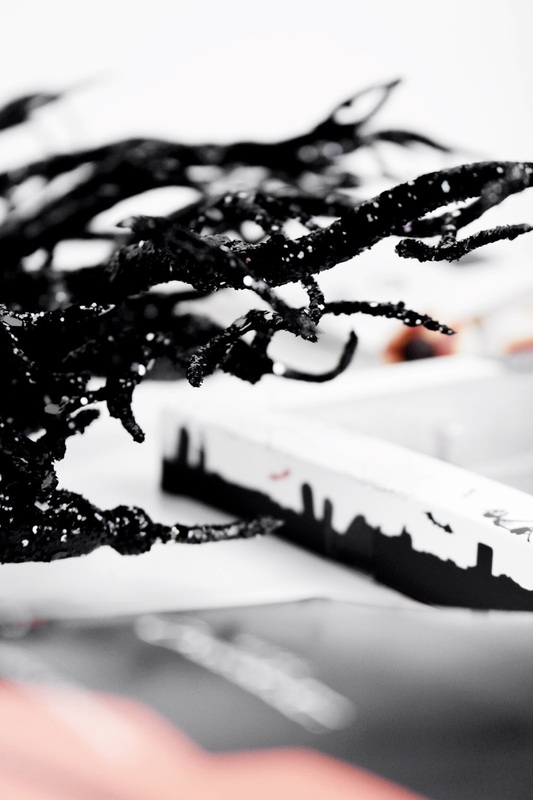 I love everything about chocolate especially Hotel Chocolat, their chocolate is so delicious and moorish. I'm also doing a giveaway at the moment on my competition to win An Autumn Sleekster with Hotel Chocolat, they are incredibly tasty indeed! I love the travel section, I found it very interesting. Love all of these photos - the treats look so tempting! Thanks for hosting such an awesome giveaway! Wow I love hotel chocolate and I love Halloween ! Perfect! Oh wow what a treat! those are super cute. I would love to use them as a decor! 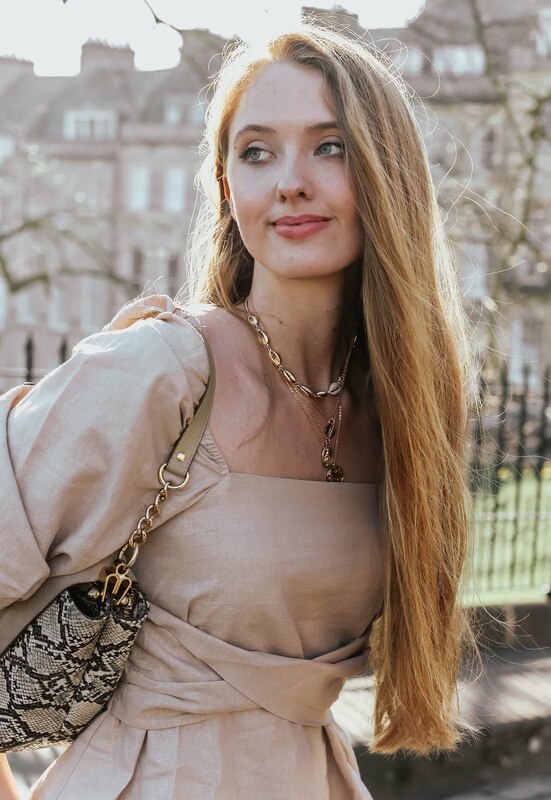 I love the name of your blog and all your lovely photos. Good luck with the future of your blog. Yummy! your blog is all kinds of amazing! I really love the photos and how your captured these delicious treats. I love the excitement my kids get from trick or treating. I hate the amount of sweet temptation there is in my house after! I don't celebrate Halloween myself, but my little granddaughter is just starting to understand that it's a day when she gets dressed up and people give her lots of sweets. However, I love Hotel Chocolat chocolates, having been gifted them a while back, so I had to enter. I like your photos, they are very professional looking.